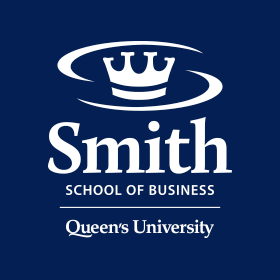 Smith School of Business is pleased to offer significant alumni discounts on Queen's Executive Education programs, insurance, and many other services. Golf Canada is proud to welcome Smith School of Business Students and Alumni to experience the 2018 RBC Canadian Open! 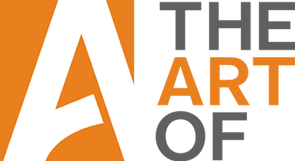 This year’s championship will be held at Oakville’s renowned Glen Abbey Golf Club from Thursday July 26th to Sunday July 29th. 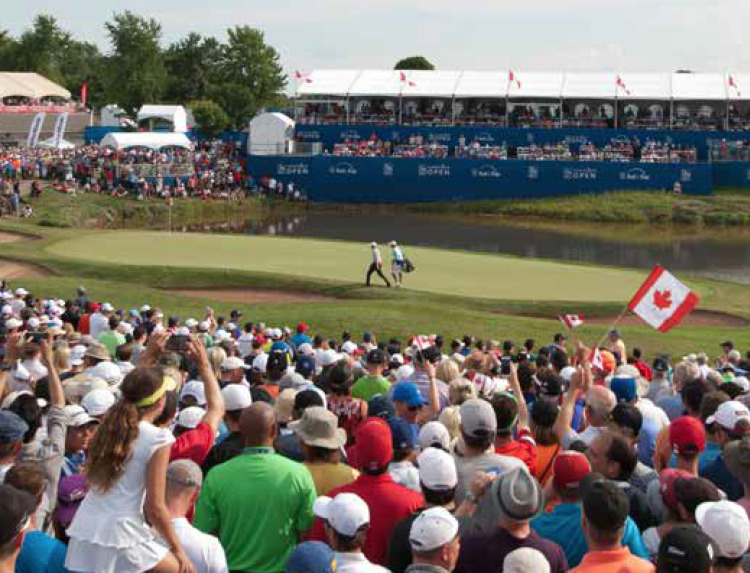 Join us in celebrating one of Canada’s premier sporting events as the world’s best golfers compete to etch their name on the RBC Canadian Open trophy. Conducted annually for more than a century, our National Men’s Open Golf Championship is the third oldest continuously running tournament on the PGA TOUR after The Open Championship and the U.S. Open. Enjoy 20% off the purchase of 1904 Club Passes. For larger corporate or group hospitality opportunities, please contact Lauren Andrews at landrews@golfcanada.ca or view our full hospitality offering. Children 17 & under are FREE all week. Save $50 per person with promo code: Queens. Save an additional $50 per person when registering 3 or more people at the same time. Queen’s Executive Education is pleased to provide a 20% discount to all Smith alums on any of our highly acclaimed non-degree programs. This broad array of programs provides an excellent opportunity to return to Queen’s for a refresher in a variety of areas. Queen's Executive Education is ranked #1 in Canada and among the best in the world by Bloomberg BusinessWeek. As an alum of Queen’s University, you are also eligible for discounts on a variety of other services.